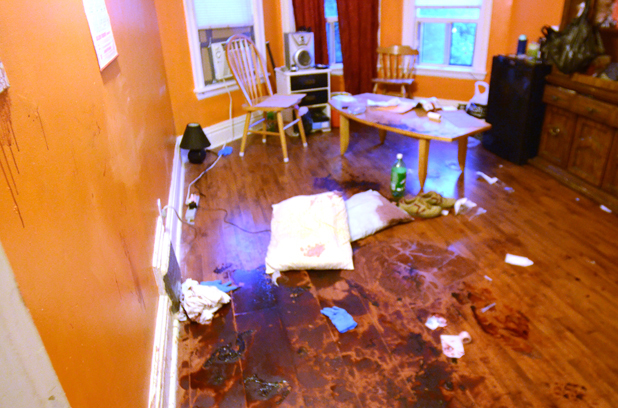 Trauma Scene Cleaning Services in Northern Ireland is a much needed service. Unfortunately, you have to face the fact that we are living in a world where unpleasant things happen. There are unexpected incidents (such as suicides and crime) that could take place anytime. While your confident your doing your best to keep your family safe, you must be prepared for the worst, the modern world holds many problems for people. But besides the grief, you also have to understand that there could be additional negative effects especially to you and your loved ones if a crisis was to happen! Are trauma scene cleaning jobs in Northern ireland dangerous? Trauma scene cleaning jobs in Northern Ireland will have body fluids such as blood and vomit at the scene and can be infectious to anyone that comes into contact with them, if they are not removed properly. 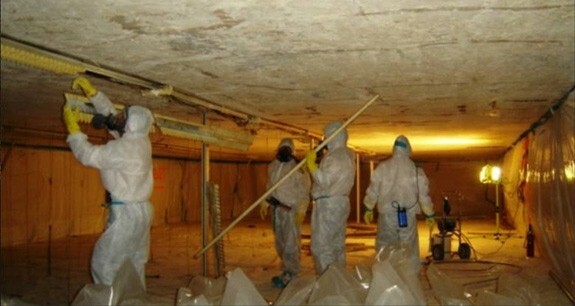 The contaminated area is very unsafe and may cause serious illnesses like Hepatitis B, Hepatitis C, and HIV. 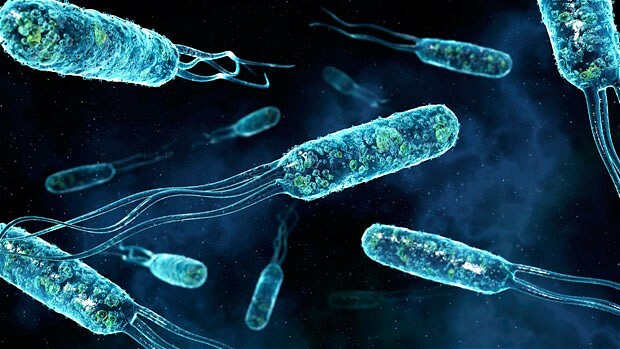 Without your knowledge, bacteria may have been spread within the vicinity. They are not visible to the naked eye and may be on hard-to-reach areas, which can be unintentionally passed on to humans. Trauma scene cleaning jobs in Northern Ireland are a serious business and not to be taken lightly. 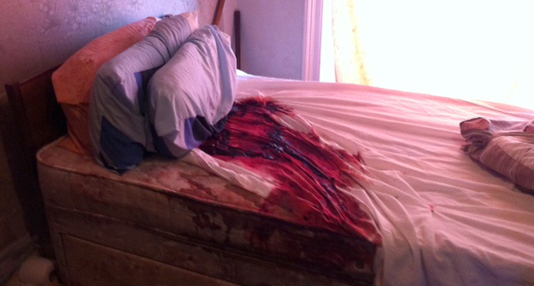 how hard is it to remove stains at a trauma scene? In such cases, thorough cleaning is very important. Nonetheless, removing the unwanted stain is a very difficult task. And because of the potential risk to human health, there are very strict guidelines before anyone can effectively perform this activity. And just like you, we at Phoenix do not want you to experience additional burden. We understand what you dealing with right now, which is why our dedicated trauma scene specialists are here to help you in the most efficient way possible. Contrary to what you might think, you cannot depend on the emergency services and local authorities when it comes to crime and trauma scene cleaning. Many trauma scene cleaning jobs in Northern Ireland occur as a result of allowing a property to become an extreme house clearance! 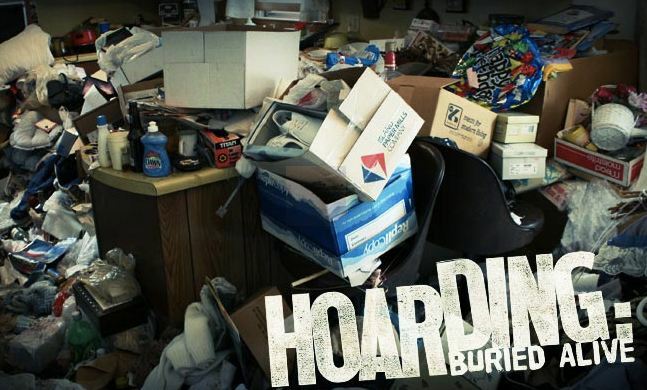 Extreme house clearances in Northern Ireland (NI) are clearances that will require trauma scene cleaning eventually as they are an environmental risk to the local community. 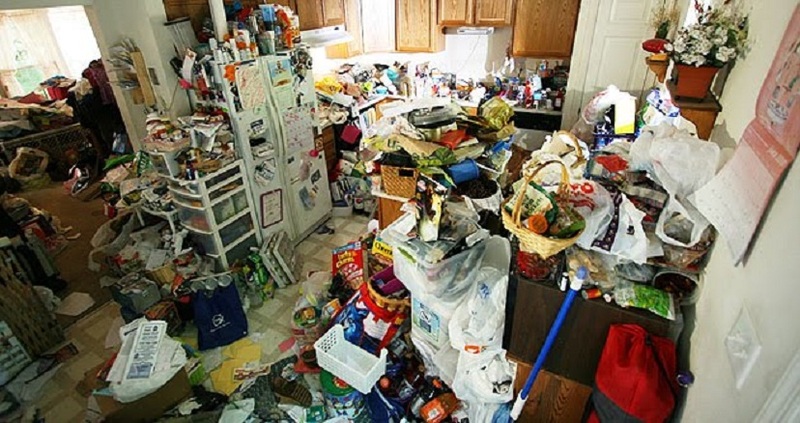 The owner of the affected property, you should ensure that the area is completely clean. In doing so, you will need a separate professional service for your trauma scene cleaning job in Northern Ireland, however, not all companies offering the same services are capable of doing the job right! You should be very careful in choosing the right company. 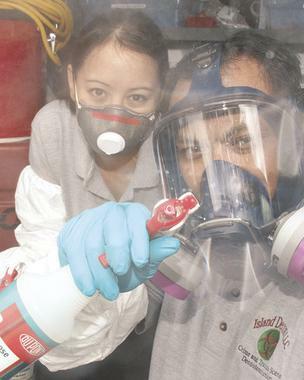 Why the rise in Trauma Scene Cleaning jobs in Northern Ireland? Being in this industry here in the UK and especially Northern Ireland since 1998, our team of trauma scene cleaning experts in NI (Northern Ireland) have already dealt with many different unfortunate scenarios. Our personnel are highly trained in cleaning crime and traumatic scenes, they also have the ability to talk passionately to affected families. Not only do we take care of the unsanitary areas, we also make sure that our clients fully understand the entire cleaning process. Northern Ireland has seen a steady rise in the need for our services over the last 10 years. Why The Rise in Trauma Related Deaths? Northern Ireland has seen an increase in the need for trauma scene cleaning over the last 10 years, possibly because of the recession or increase in the population, no one knows for sure! Rest assured that we will respect your privacy and therefore your sensitive information is kept confidential. We will even provide a plain un-sign written van on the day for your privacey if you request this! Why we joined the NACSC for our trauma scene cleaning work in Northern Ireland? 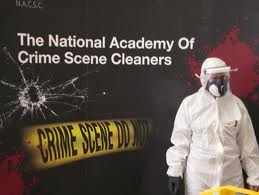 We are proud to say that our company underwent in-depth training provided by the prestigious National Academy of Crime Scene Cleaners (NACSC), proving that we are using comprehensive techniques and appropriate cleaning tools like professional-grade decontaminants. This organisazion continually monitors, checks and recomends Phoenix Extreme Cleaning Services within Northern Ireland and the Rebublic of Ireland. The NACSC guarantees that our work is being closely monitored and checked on a regular basis through our testimonial cards which each client receives after each job. We have added a few of these hand written testimonials to our site which you can view on our testimonials page here. We undertake our trauma scene cleaning services within Northern Ireland and the following areas, Ballymena Carrickfergus Castlereagh Coleraine Larne Craigavon Bangor Londonderry Derry Antrim Belfast Belfast Southwest Newtownabbey Castlereagh Lisburn Newry Newtownabbey, Clondalkin, Clontarf, Coolock, Donabate, Castlebellingham, Dromiskin, Trim, Navan. Newtownards Omagh. We also work in the Rebublic of Ireland, please contact us to find out more. To avail of our immediate attention, our line is open between 8.00am and 8.00pm our service is 24 hours a day, 7 days a week by prior arrangemnt if needed! Call us now on ROI: +353 (0) 8347 01145 - UK: +44 (0) 78453 77429 or Freephone: 0800 234 3103. Alternatively please use our contact form to contact us outside these hours by clicking our contact form here.